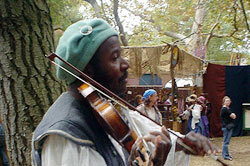 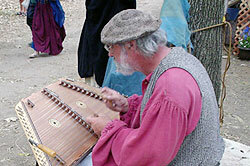 The magical sounds of the Elizabethan era fill the streets of Willingtown during our annual Market Faire. 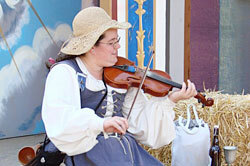 These skilled and diverse musicians can be found in our streets, on our stages, in the parades, at the Tournament of Horses and playing for the Queen and her courtiers. 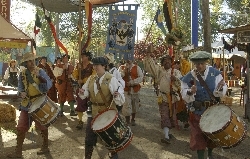 Enjoy this unique blend of rare instruments and the talented players that bring our colorful setting to life.